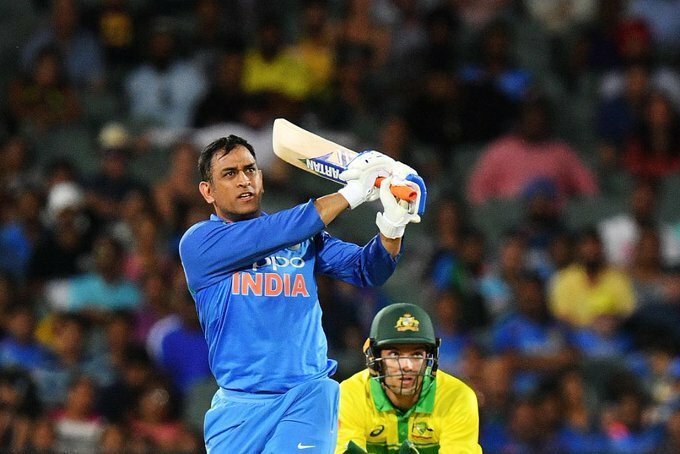 Former Indian skipper MS Dhoni has always been known for his cool and calm attitude on the cricket field, but on Tuesday, he was seen losing his cool on Khaleel Ahmed during the second ODI against Australia at the Adelaide Oval. Meanwhile, Dhoni proved in the second ODI that the finished in him is still alive, and so is India in the three-match series. He took Indian over the line with a timely six off the first ball of the final over and brought up his half-century. He received flak for his slow innings in Sydney, paced his innings beautifully to steer his side home despite losing Virat Kohli in the slog overs. During his unbeaten 55-run knock, Dhoni lost his cool on the youngster Khaleel Ahmed, who was in the ground with some water. Khaleel, who walked from the middle of the pitch triggered MS looked animated before using a swear word on the young cricketer. Kohli called it an “MS classic” after the former Indian skipper MS Dhoni, fished the Adelaide ODI against Australia with sixes that reminded of his heydays. He strong-armed the point that the finisher in him is still alive. Kohli failed to take India over the line but Dhoni and Dinesh Karthik (25 off 14) made a brilliant partnership of 57 runs in for the 5th wickets, helping India chase down a target of 299 with four balls to spare. 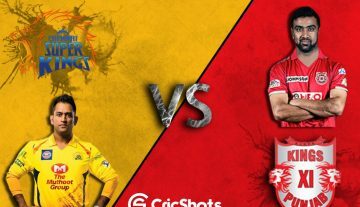 Sushant Singh Rajput earns the wrath of Dada Fans; trolled heavily after MSD fails to score against Mumbai.